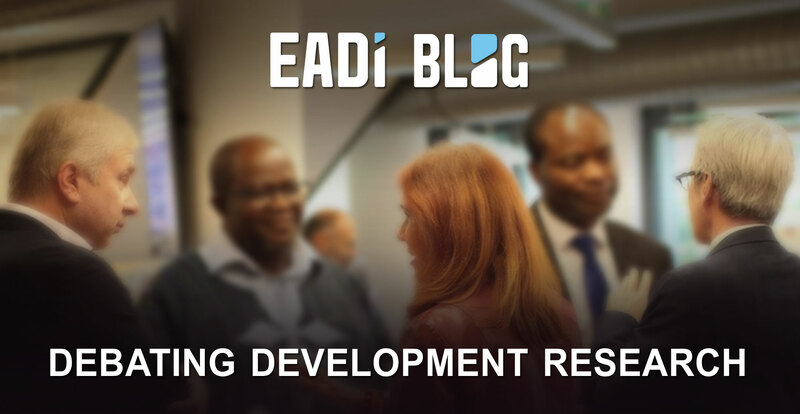 Welcome to the fortnightly newsletter of the European Association of Development Research and Training Institutes (EADI). Networks matter! As partner in the Bridge 47 project and network, EADI just participated in their 2nd global event during the International Civil Society Week in Belgrade. Bridge 47 mobilises civil society from all around the world to contribute to a transformation towards global justice and eradication of poverty through Global Citizenship Education. EADI is member of PEGNET, the Poverty, Equity and Growth Network and is going to hold a panel session on "Political Economy of Building Social Protection Systems" at their next annual conference on Promoting Social, Economic and Socio-Political Development Through Social Protection from 9-10 September 2019 in Bonn, Germany. The call for papers is open, please send your contribution by 15 April 2019! A Realist Alternative to Randomised Control Trials: A Bridge Not a Barrier? 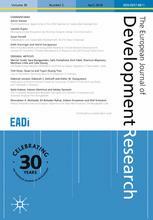 The EJDR is included in EADI membership. In our latest blogpost, Rory Horner from the Global Development Institute, University of Manchester explains that development is not something which the global North has achieved, and which only the global South still needs to work on. It requires changes and commitments in all countries. The Sustainable Development Goals have given mainstream prominence to this argument. The intensifying impacts of climate change, overwhelmingly caused by high income populations, and the pervasive challenge of inequality cement the necessity of this universalistic understanding. 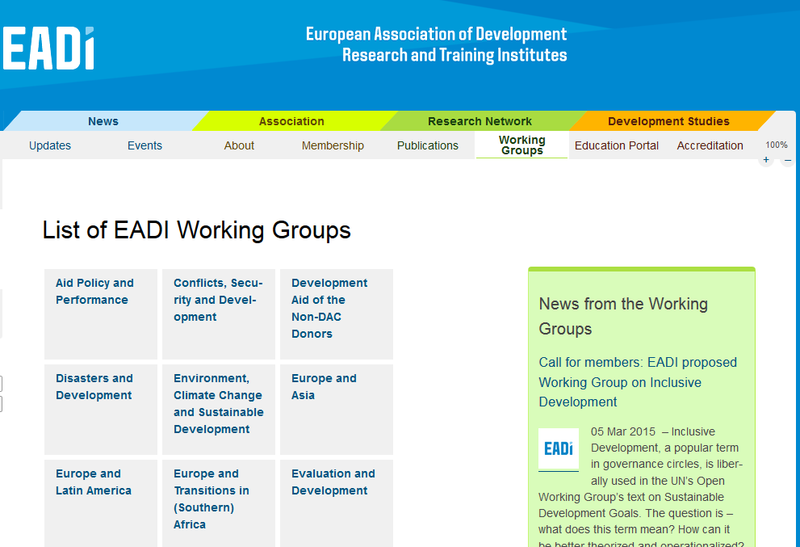 We are delighted that EADI has two new working groups. The Working Group on "Research Communications" intends to increase EADI member institutes’ research impact through research communication with various audiences. The working group on "Gender Justice" will focus on gender justice in international development theory, policy and practice contexts. 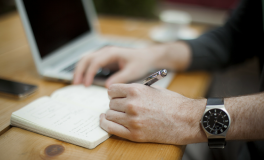 Read the latest publications from our members! Want more? Visit our website! Are you an EADI member? You can send us your announcement and we'll be happy to include it in our next newsletter! How to contribute to the EADI information services is explained in detail in our "Contribution Guide for Members". 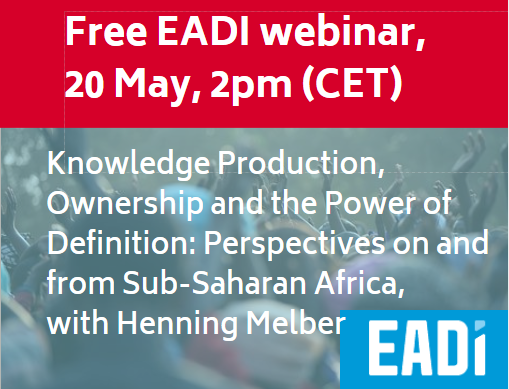 EADI is the leading professional network for development and regional studies in Europe. 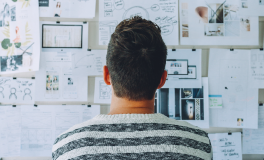 Our membership includes a wide range of development research and training organi- sations, think tanks, national bodies and researchers throughout Europe. You can be part of this network as an individual member or if your institution joins. 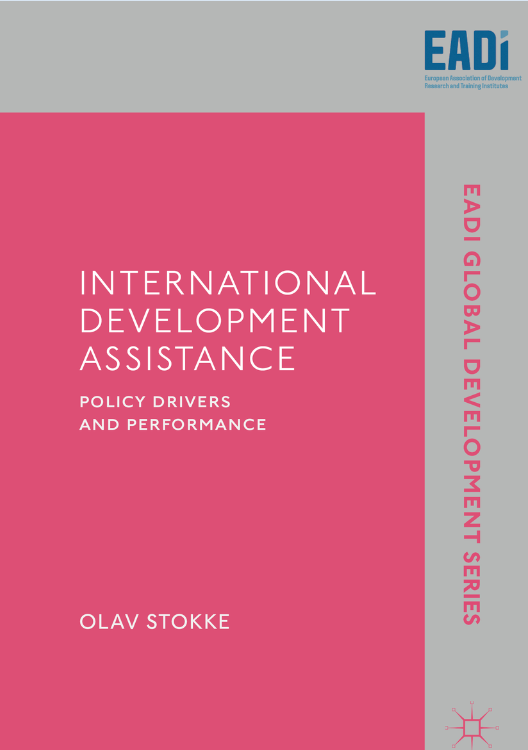 Copyright © 2019 European Association of Development Research and Training Institutes (EADI), All rights reserved. You are receiving this email because you opted in at our website or are a member of EADI.